Revathi’s family is from the Below Poverty Line as per the economic background. 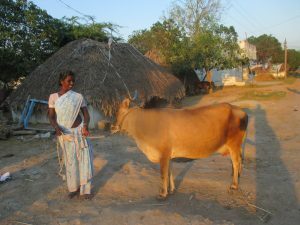 Her husband earns around Rs.100 daily from the casual farm and allied work in their village and nearby farms. 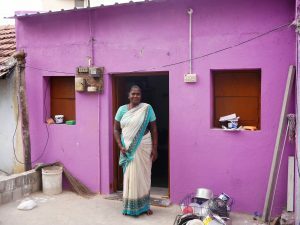 With the meager income Revathi finds it very hard to cope with the daily expenditure. Revathi is educated only upto 3rd STD only, since her parents were illiterate, the family was under the grip of traditional taboos and culture which was against girl’s education. 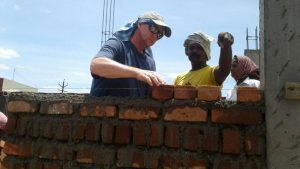 But she has realized the importance of education and hence is more interested in providing good education to her children by all means. Her dream is to educate her three children at least to the Higher Secondary School Level and she is dreaming about educating her children even in higher studies. She has taken a vow in this regard and is resolved to find resources for her children through Income Generating Programme. 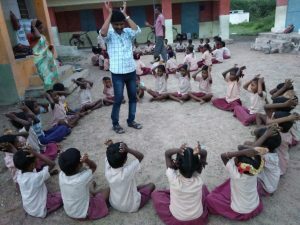 All the three children of Revathi are regular students at Chinna Punganathi SERC and study well. 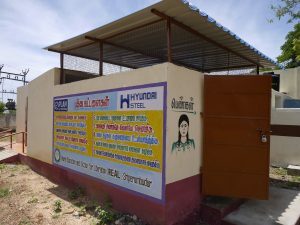 With the support of REAL – KKS’s Income Generation Program, Revathi received a loan amount of Rs.4000 and with her own share capital of Rs.2500; she has started a small petty shop at Chinna Punganathi village, since there was no shop in the village. 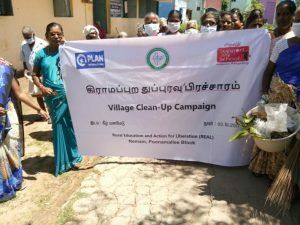 The ground work done by Revathi in this regard has helped her in selling the commodities of immediate needs in her village itself. 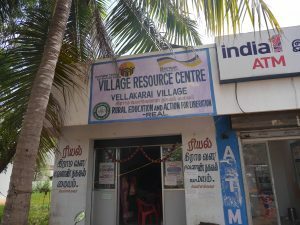 Revathi learned the art of identifying the particular Micro enterprises of Petty Shop in her village due to the learning, knowledge she gained in the IGP training at REAL – KKS Child Development Project’s programme interventions at Kattumannarkoil. 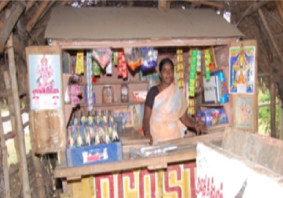 Revathi is earning as an average of Rs.200 to Rs.250 per day from the petty shop. 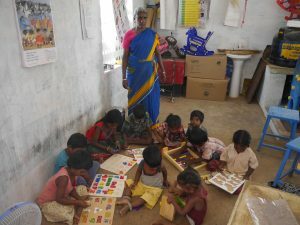 She is able to spend around 35% of her income on her children’s education. Revathi has also started a tea stall at the petty shop and is able to increase her daily income now. 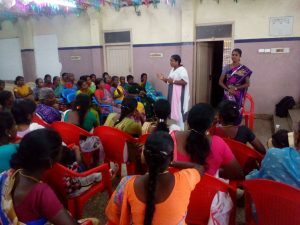 She appreciates the Child Development Programme of REAL – KKS, which has helped her to realize her dream of “Educating her Children”.